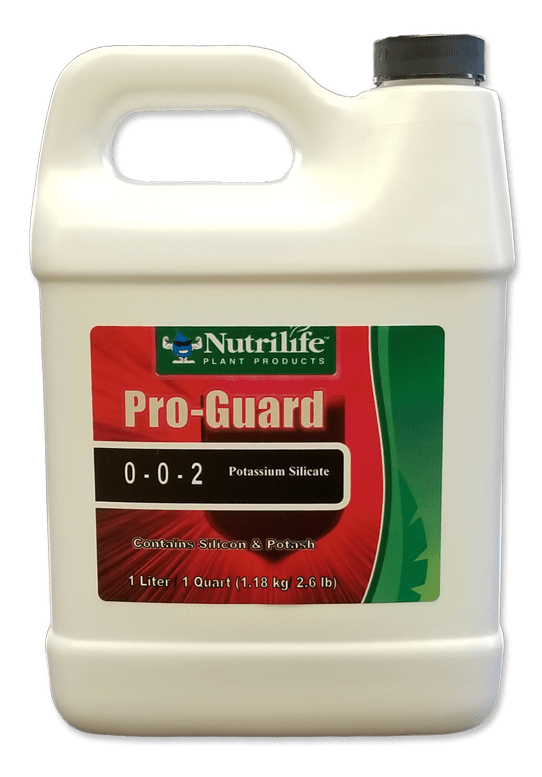 Pro-Guard is created to improve a plants ability to tolerate heat and drought and to provide additional potassium and a high level of silica. 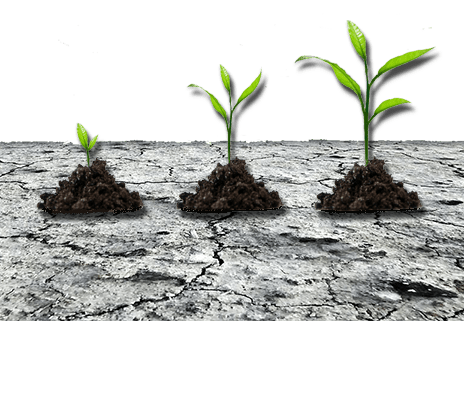 Potassium also helps the plant withstand drought by regulating the opening and closing of stomata's and accelerates nutrient absorption into plant roots and prevents oxygen deficiency. Pro-Guard is easily the most economical to use when compared to similar type products. Pro-Guard is a natural source of potassium and silicate. It can be used at all stages of growth to improve the plant's tolerance to heat and drought. It is beneficial to plant vigour and development. Silicate can be helpful in the growth medium to stabilize and buffer other nutrients. Pro-Guard can be used throughout the plant's entire life cycle. When used appropriately with Heavy Harvest Bloom and Heavy Harvest Micro in the blooming cycle, it can signal the plant to cease vegetative growth and to instead tighten and strengthen flowers and fruit. 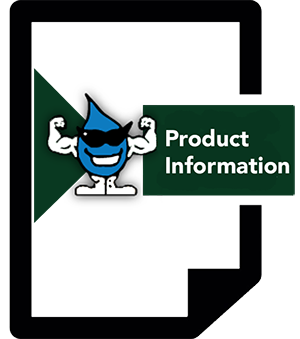 There are no hormones or plant growth regulators in Pro-Guard. There are no chemical buffering agents present in our fertilizer mixes so please pay attention to your pH and adjust accordingly using pH Up and pH Down products. Please follow the appropriate Nutrilife Feed Schedule (Hydroponics, Soil and Peat) dosing. This product can also be sprayed as a foliar spray directly onto the plants by adding 5 to 10 mL per 1,000 mL (1 litre) of drinking water as a foliar spray weekly.